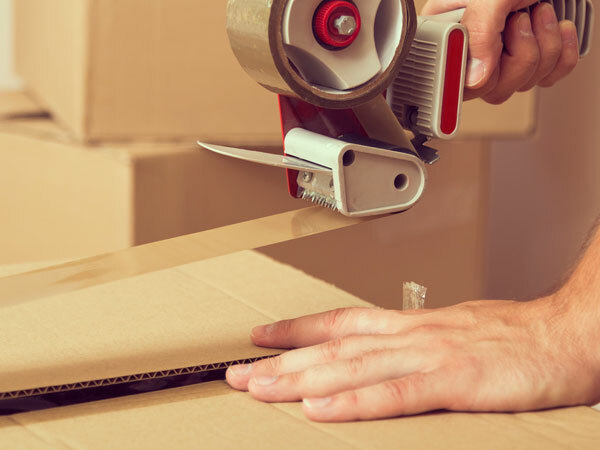 At Perfect Packing we offer fulfilment solutions for small companies with a range of diverse requirements. We are a family run business, with a passion for good service and for meeting customers' needs. Our director, Pauline, has 16 years experience in managing warehousing and distribution of products to both UK and worldwide markets. 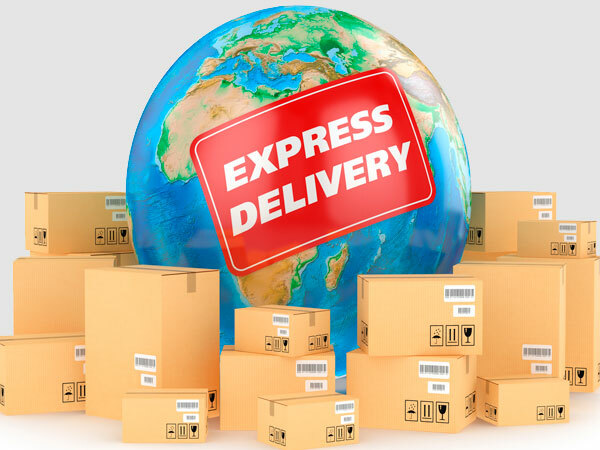 We offer a bespoke service for our customers with no minimum monthly volume requirement, at a competitive rate, so no matter what number of orders you need picking, packing and shipping per month, you will be assured of a cost effective and excellent service all year round. We can save you time and money by storing your products and picking them as the orders come in. Make sure your customers receive their goods looking exactly how you want them to. All orders are packaged with the utmost care so they get to your customers in perfect condition! Benefit from our portfolio of logistic partners, giving you the best choice of carrier to suit your needs, getting it there stress free and at a reasonable cost.